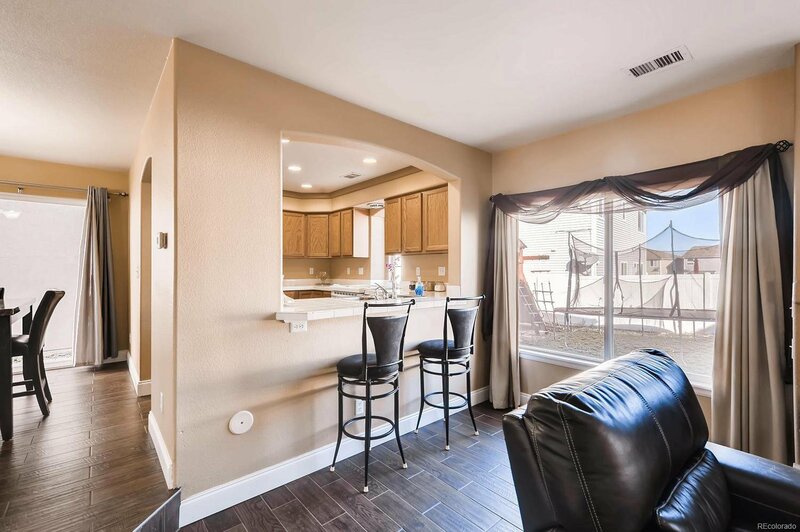 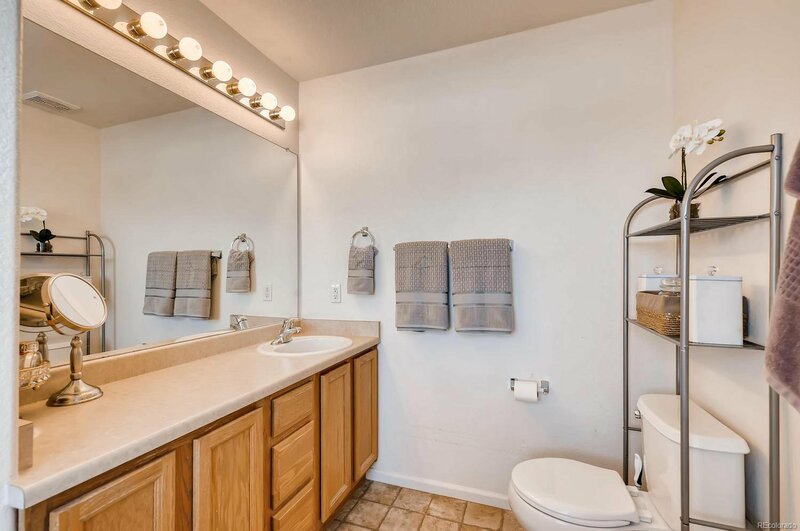 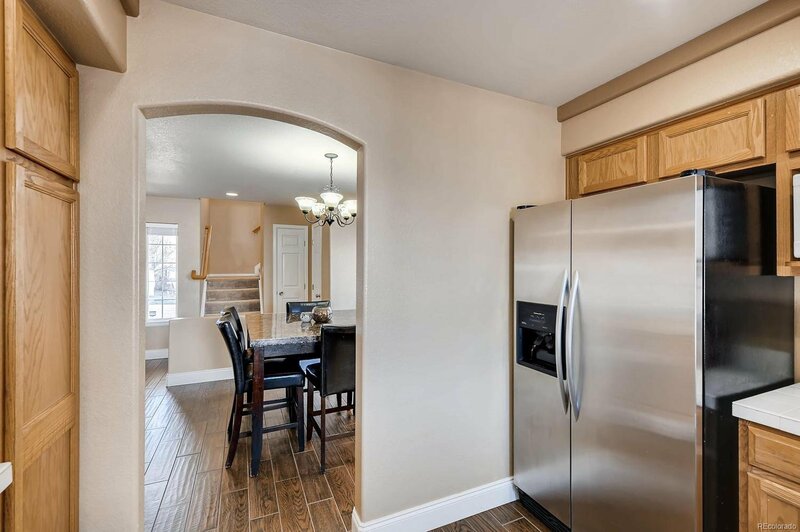 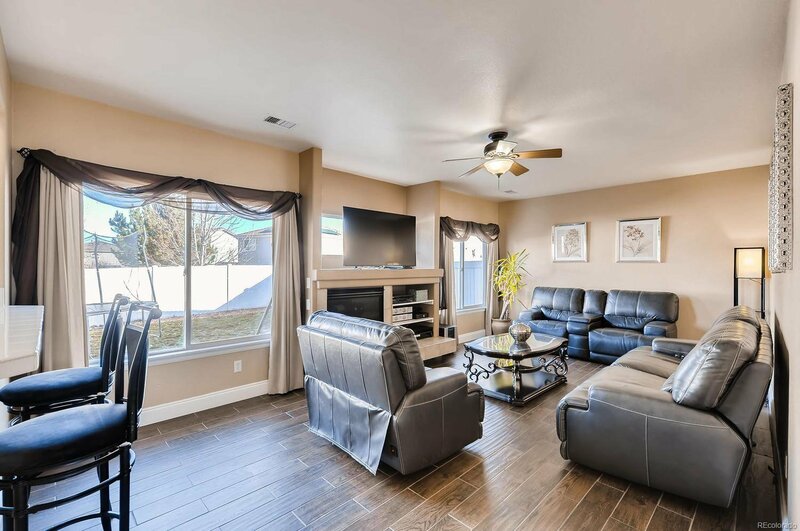 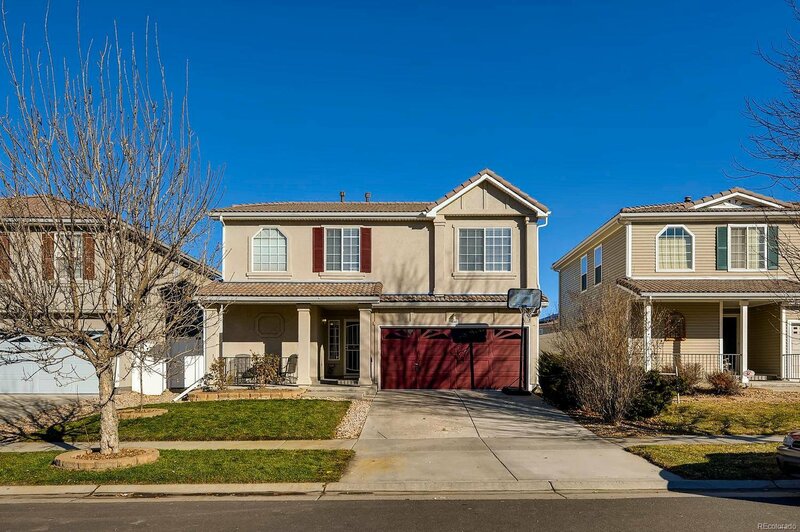 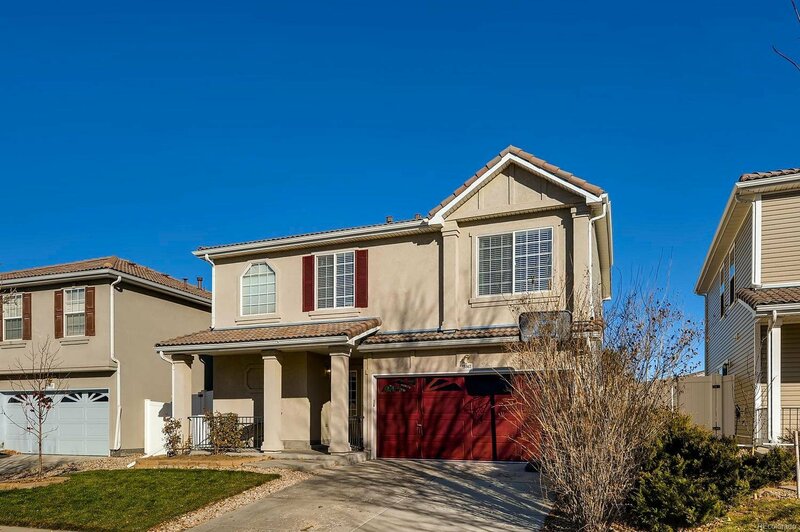 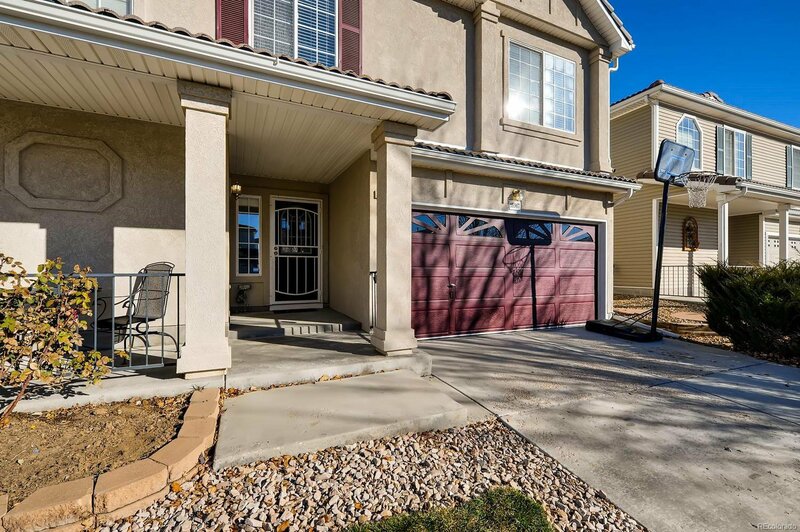 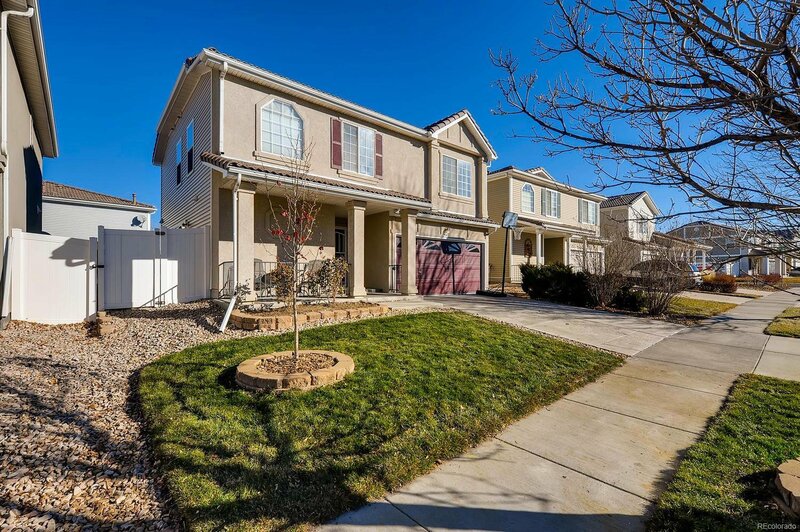 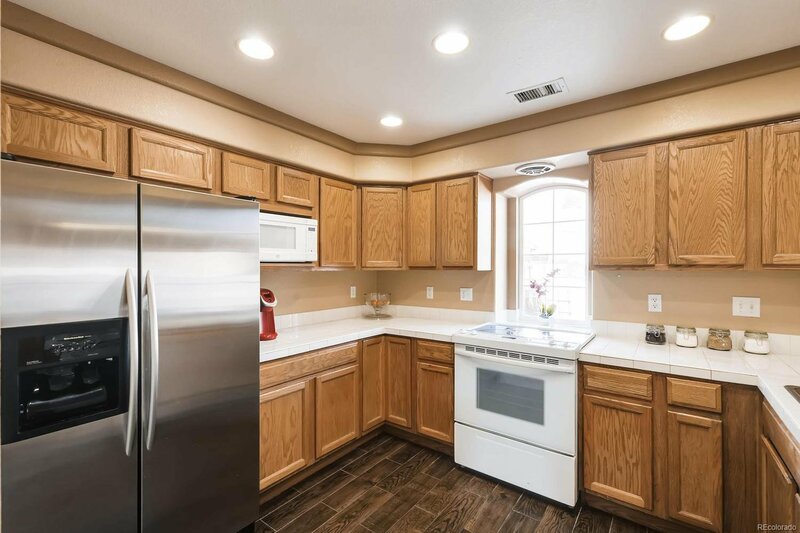 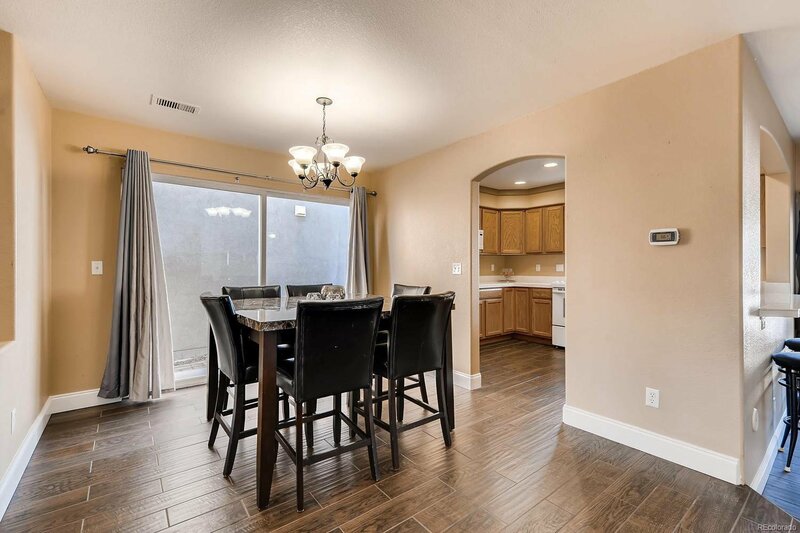 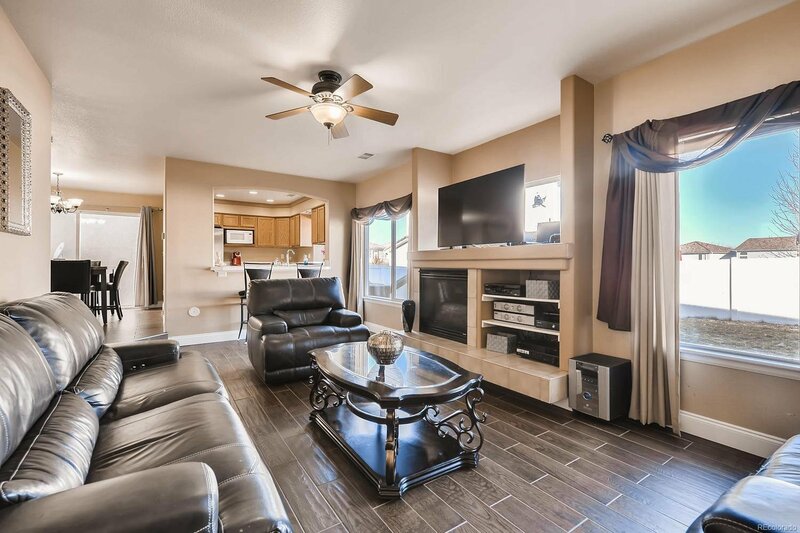 Make your first home in the heart of Green Valley Ranch, just two blocks from a great park. 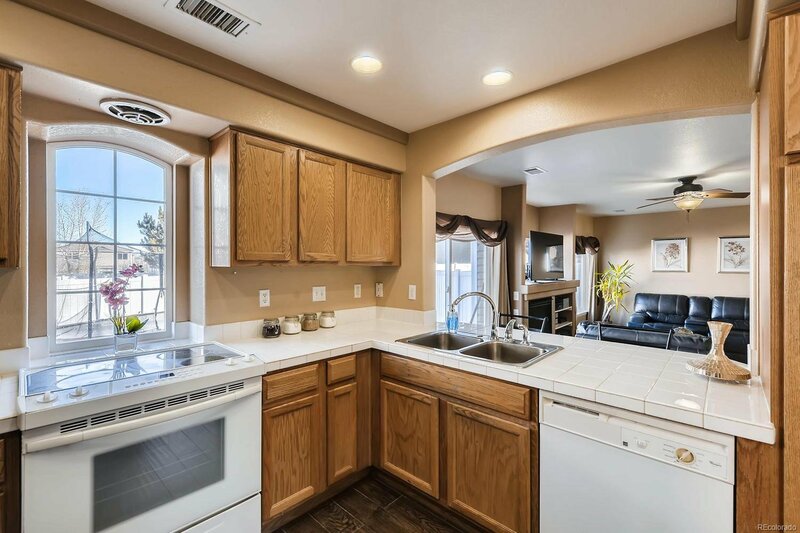 New price reflects an adjustment for the replacement of the carpet and and the updates of the older appliances. 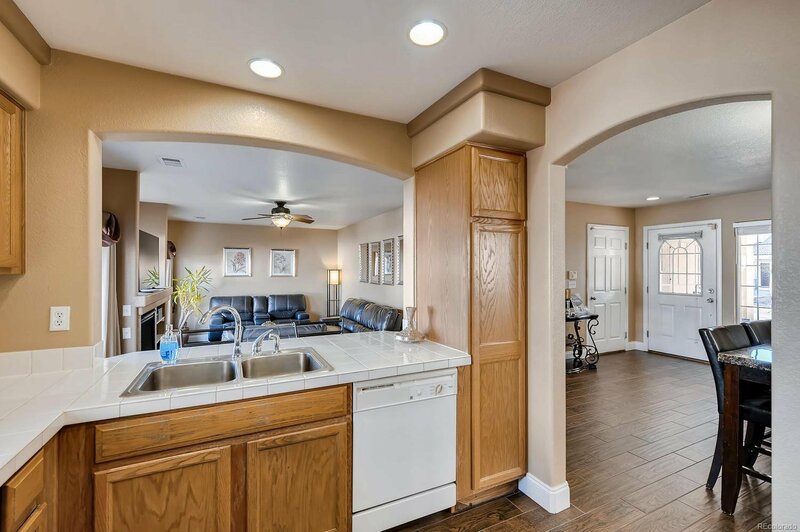 This starter home display a welcoming, homey feeling with a spacious kitchen and an open living room on the first floor. 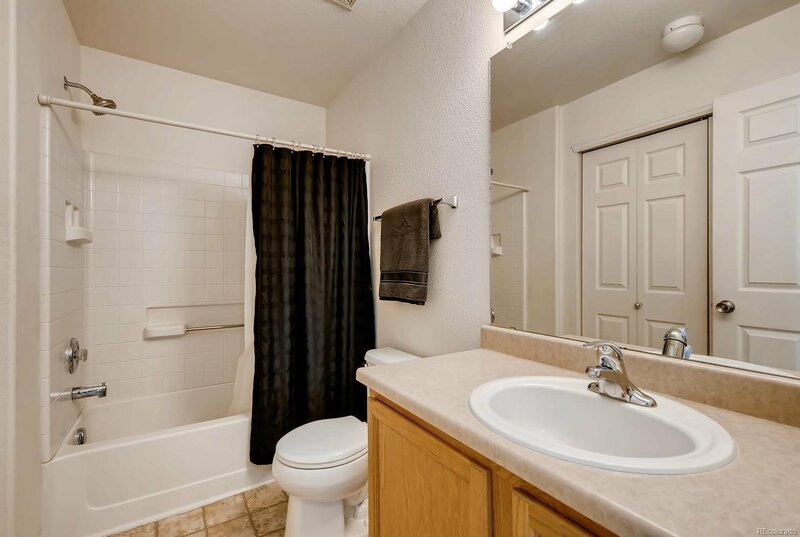 The upstairs opens to a great spacious loft, 3 bedrooms and 2 bathrooms. 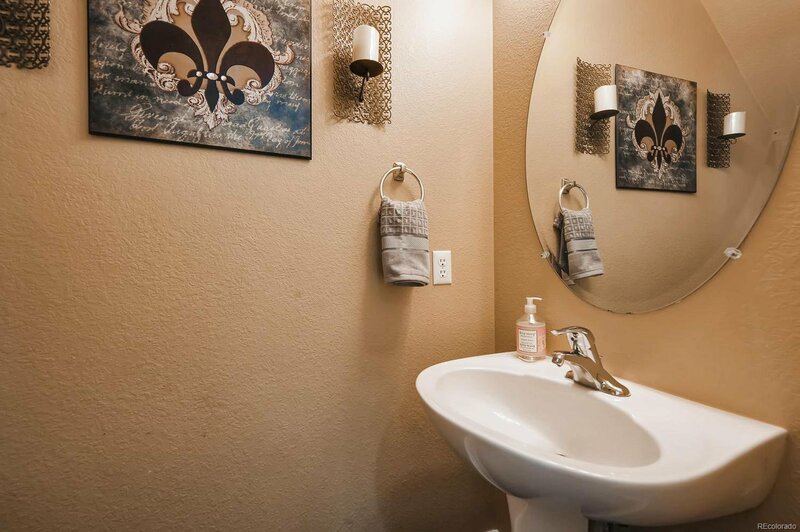 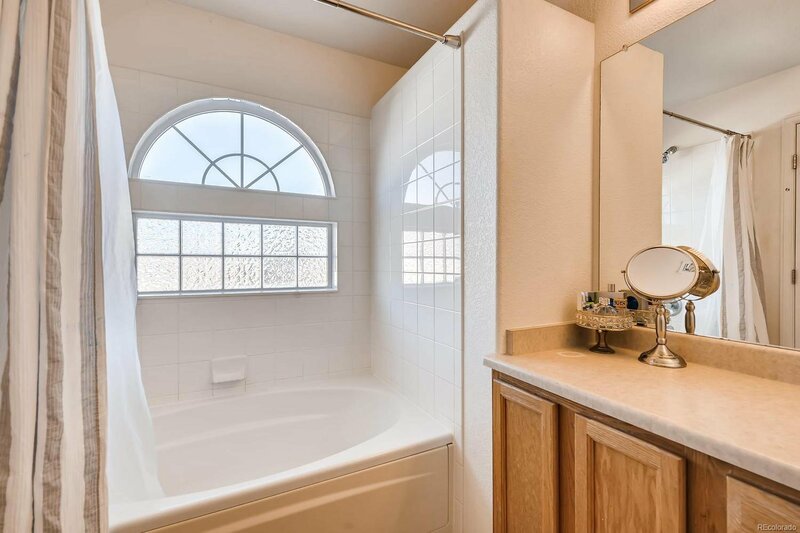 The master suite has its own master bathroom and walk-in closet The whole main level is laid with new tile flooring. 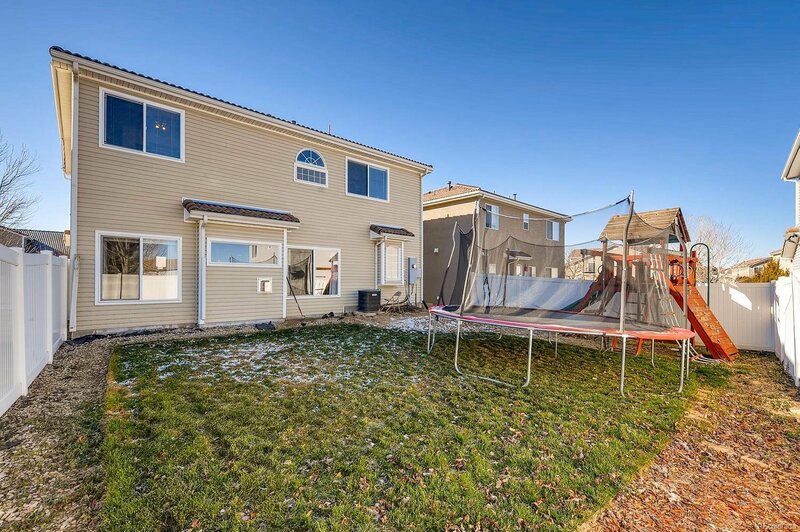 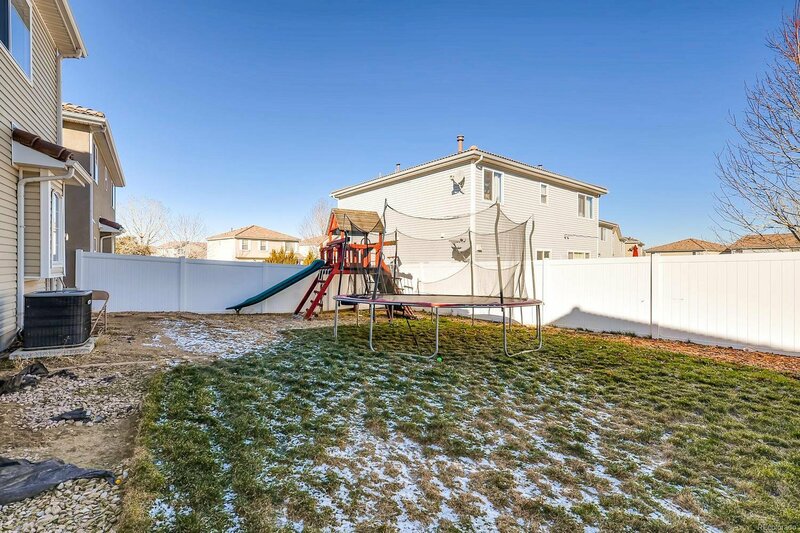 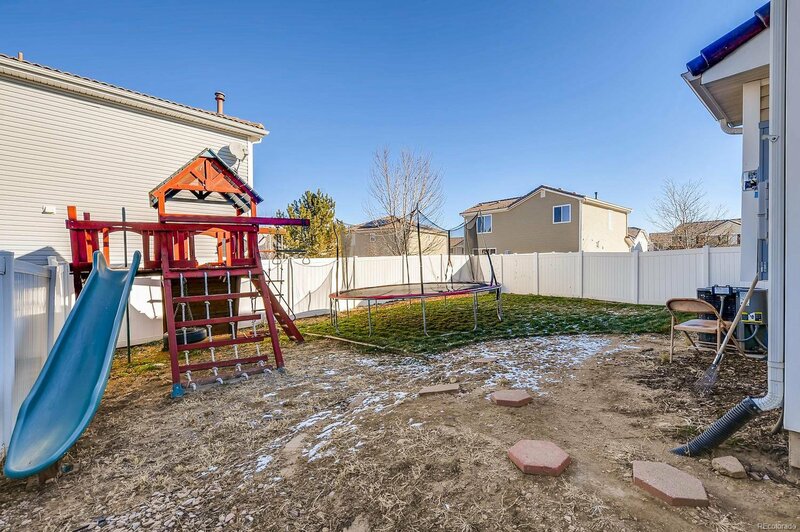 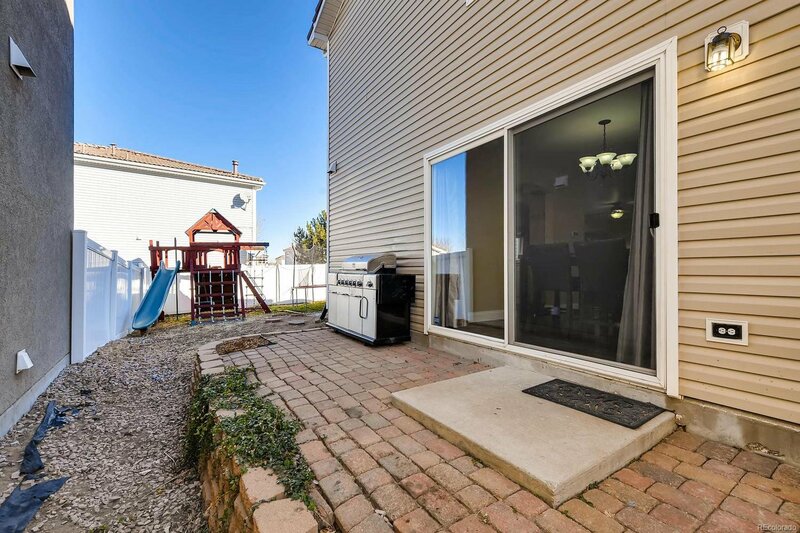 This is a great space for comfortable living, with a pretty backyard, complete with its own playground. 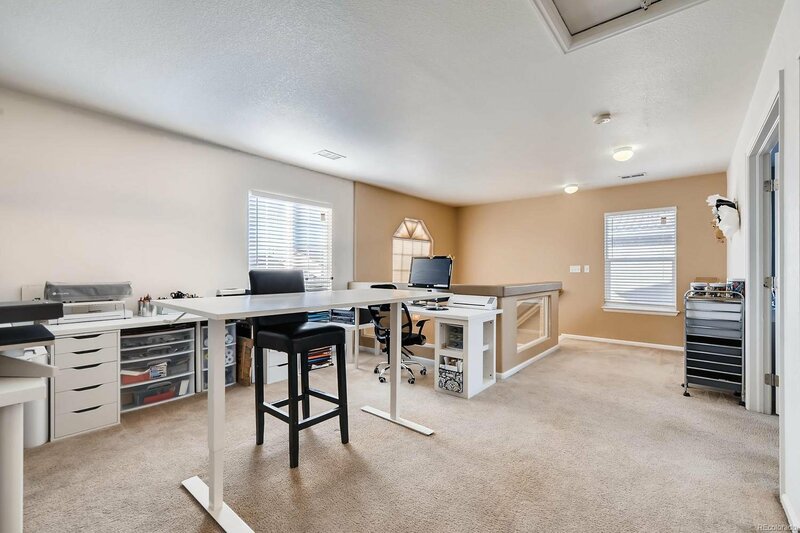 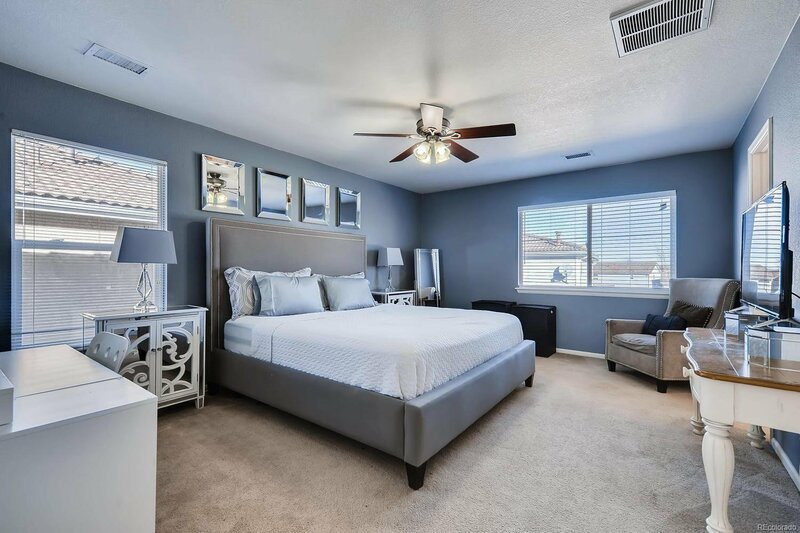 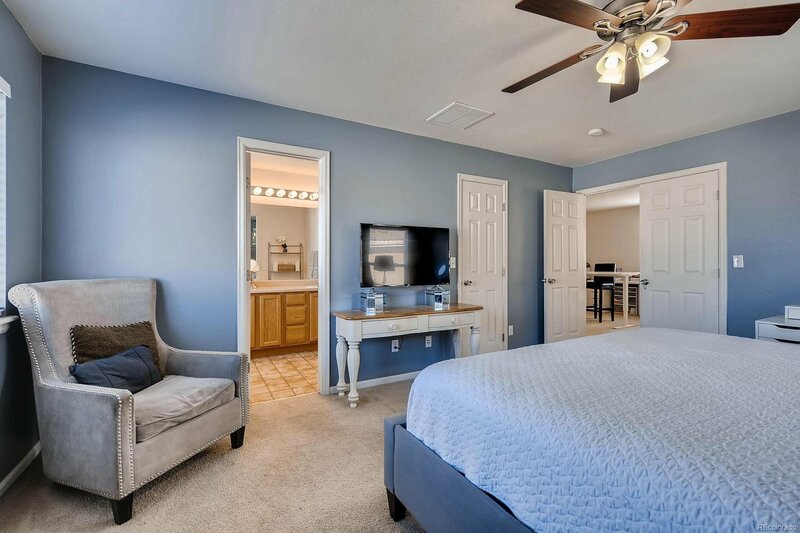 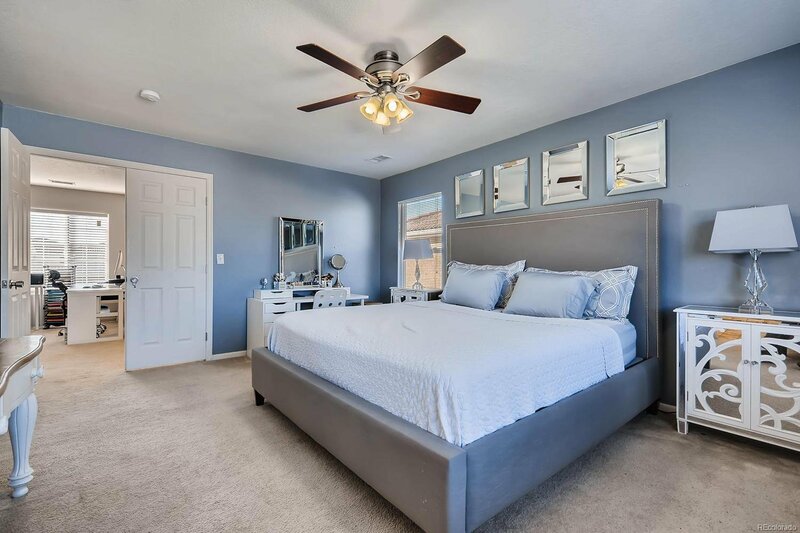 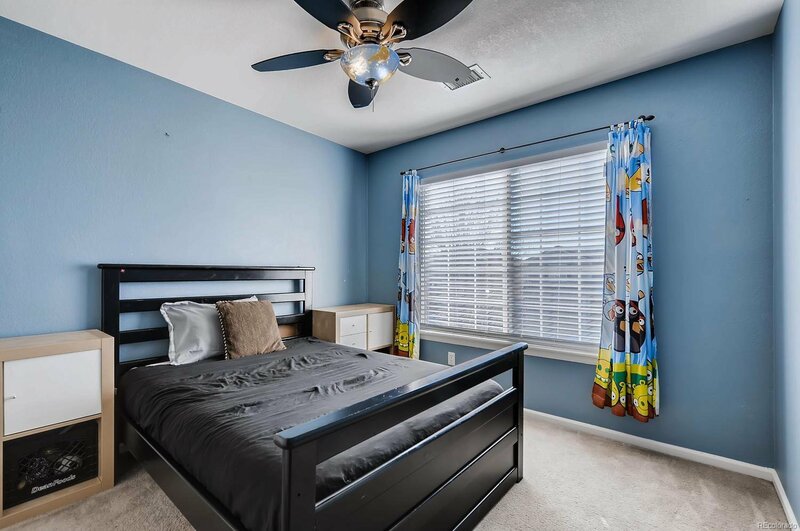 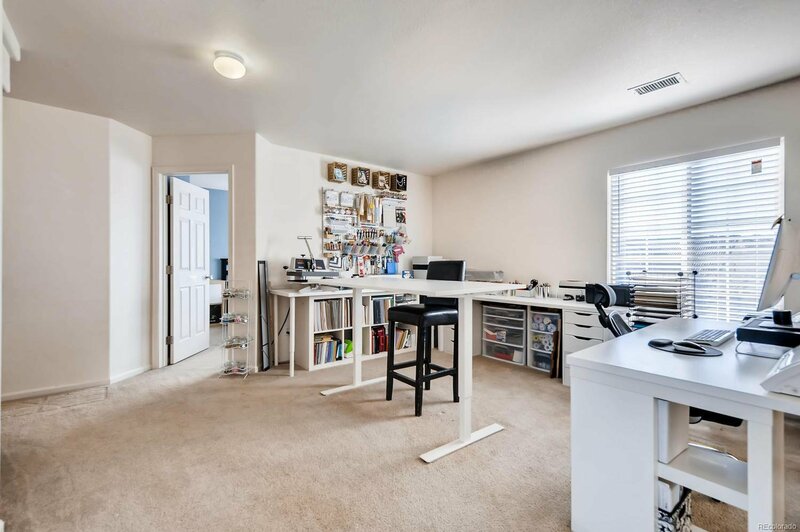 Ample storage allows you to spread out and settle in as you dream about how you will make this home yours. 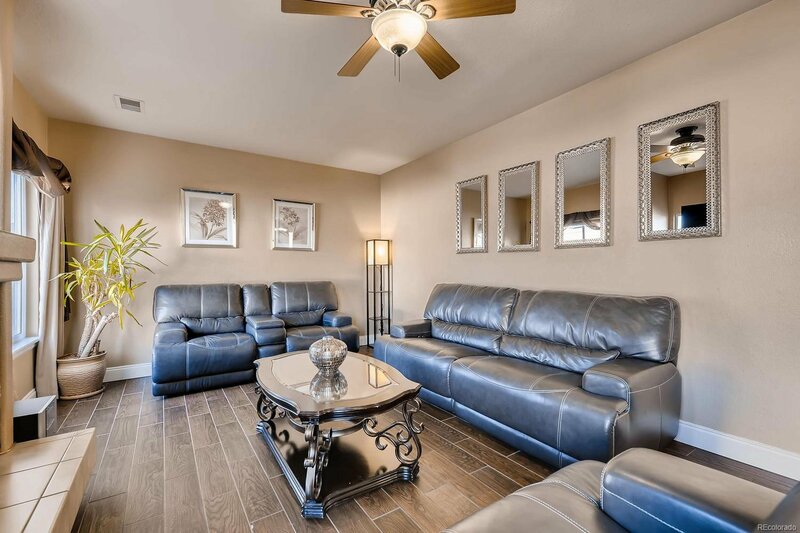 Showings available everyday from 9:30am - 7:00pm. 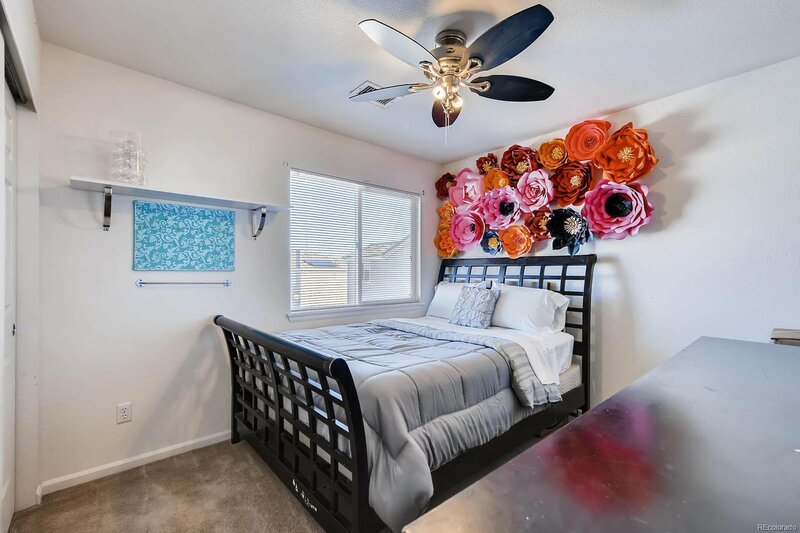 Please call Listing Agent if extended times are requested.